Easily preserve crucial email data and attachments via a searchable, scalable, cloud-based archiving service. Thexyz Email Archiving enables tremendous scalability with long-term retention and storage. We manage 100% capture across all devices. Email Archiving can index and extract more than 500 file types and attachments with fast data ingestion and search across millions of emails or a specific email. 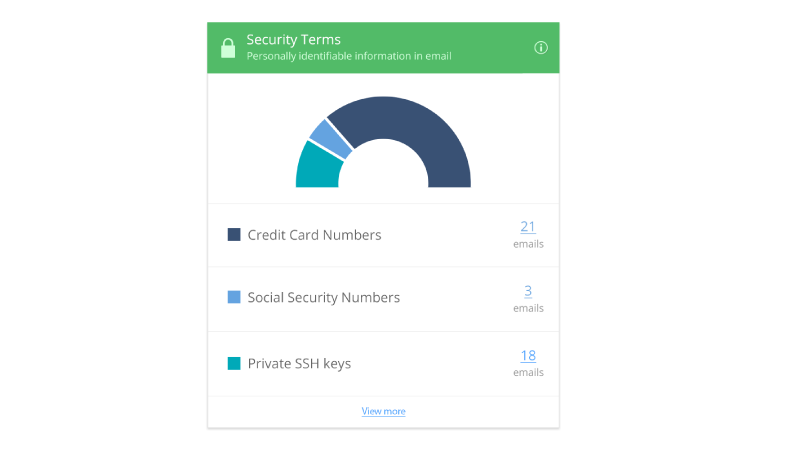 Every email, stored, searchable, accessible and secure-forever. Compatible with both our Premium Email and Exchange Server. Our email archiving solutions require no hardware, software, maintenance or installation. A full cloud email system. Allows organizations to focus on their core business and not be distracted with infrastructure hassles. Seamlessly integrates with both desktop and any mobile device. Atrue business grade compliance solution to your email archival requirements and business continuity. Reduce internal server load and save IT resources. Gain unlimited email storage and remove clutter from your inbox. Improve production server operation and safeguard against deletion. Email data is important, in fact in some jurisdictions it is a legal requirement to have email content backup up and archived in the separate geographic location to where it is hosted. For these users, archiving email is not an option, but a regulatory compliance requirement. At a minimum, information archiving provides customers with a means to address the data explosion in a manner that satisfies regulatory requirements and reduces the burden placed on IT applications such as email. Meets rigorous PCI DSS standards (Payment Card Industry Data Security Standard). All data is stored redundantly in geographically dispersed datacenters. AES 256 bit encryption by default for all data in transit and at rest. Search results can be exported and downloaded in a variety of standard formats. Storage is designed to sustain the concurrent loss of data in two facilities. All data is secured via industry standard encryption (Defense Department AES and SSL). An online archive full of archived messages is often the only element to backup and disaster recovery. Sure you can set your computer to archive items older than a certain amount of time. That does not help if your computer crashes, is lost or stolen. A true business grade solution to your email archival requirements. Archives both internal and external mail securely (AES military strength encryption) to 8 redundant data centers. Fiber channel connections for network/SAN storage. Data is accessible and searchable in real time 24X7. All message content, attachments and metadata are stored and fully indexed. 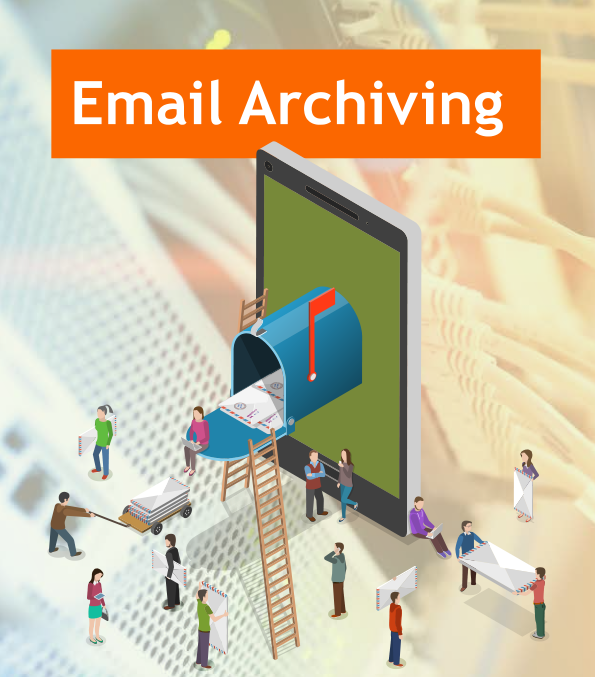 Our email archiving solution provides a centralized, accessible, and multi-functioning email repository to assist organizations with managing increasingly complex data retention, compliance, e-discovery, disaster recovery and regulatory requirements. Designed to integrate seamlessly with our hosted Exchange and Premium Webmail, Thexyz Email Archiving backs up all sent and received emails on your domain and because it will archive individual mailboxes, the email accounts can also be restored to any period. With no hardware to buy or software to install, you can be up and running within hours using our email servers. Litigation requests often stipulate a fixed time to present information. Harnesses the power of dispersed data centers to execute archival functions for data ingestion, indexing, search, eDiscovery and export. Storage capacity automatically increases on a per user basis, at no additional cost. Regardless of how much email you add, you will never run out of storage, or be charged additional fees. Thexyz Archive is offered on a low cost per mailbox/month charge with unlimited storage. Since it is offered SaaS with no hardware or software licenses to buy, there are no capital outlay requirements. With increasing stringent compliance requirements for corporate governance standards when it comes to email and retention, can you afford not to take chances? With requirements for email archiving and electronic discovery becoming better known, it is now clear that both private and government organizations are exposed to significant liability for email archiving and electronic discovery. With our cloud archive your data is protected both in transit and at rest with AES-256 cypher-strength encryption, the same email security standard used by the United States Department of Defense. All messages and attachments are preserved in top-tier, physically and logically secure data centers using immutable storage methods which meet even the most stringent of compliance requirements. With a cloud based email archiving solution there is no software to install, licenses to renew or hardware to maintain. Also unlike on premises solutions, there is no It guy required for setup and troubleshooting any potential issues that can arrive with hardware. Proactively receive alerts for confidential or restricted information – anything a business wants and needs to know about in emails and file attachments. The archiving upgrade will not just archive individual emails, it will backup the whole mailbox to separate location. Derive actionable insights from business communications. View Insights extracts knowledge and insights from email data to help make better business decisions to improve operational performance. 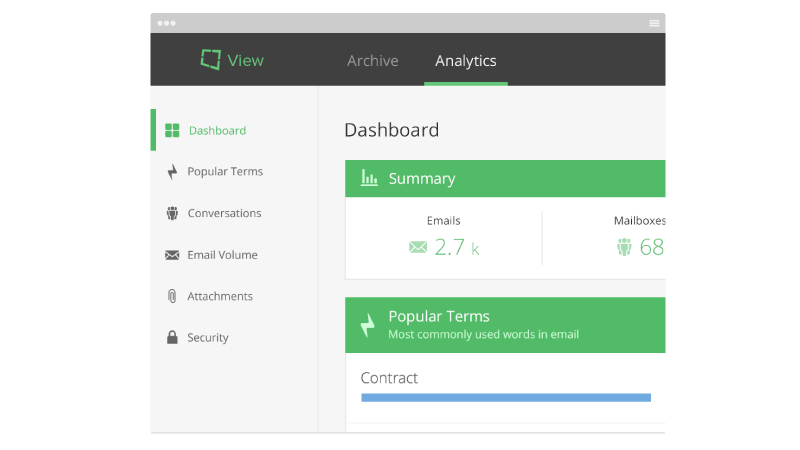 Thexyz delivers true email archiving technology to businesses for a fraction of the cost without the need to purchase hardware, install software or manage ongoing maintenance. Every email that any person in your business sends and receives is securely archived, searchable and accessible forever. 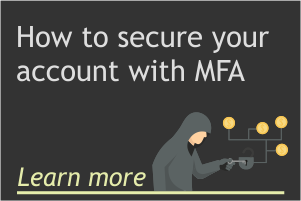 Individual users may also access their own archive so they can be comfortable in deleting email messages and keeping mailboxes at a manageable size. What is so good about the search function in the archive portal? The email archiving portal offers an advanced search capability to retrieve any communications using filters, wildcards, advanced boolean, fuzzy logic and/or proximity logic operators. You can also search the contents of email attachments to find and retrieve data within the file attachement. Does the email archive have only admin access? By default it is admin only, however it possible to allow employees to access to their personal cloud based archive, offering an Outlook-like look and feel, to quickly and accurately retrieve any archival data, instant messages, attachment or file belonging to them. Is it possible to enable email archiving only on some accounts? Email archiving is designed for a domain wide archving solution, this means that every email account will automatically have archiving enabled if this add-on is activated. Is there any limit to the storage of the email backup? No. There is no limit to how much data can be backed up with our email archiving services. As this is a cloud based solution, you can access archived email, anywhere, anytime. Can an admin set custom retention policies? 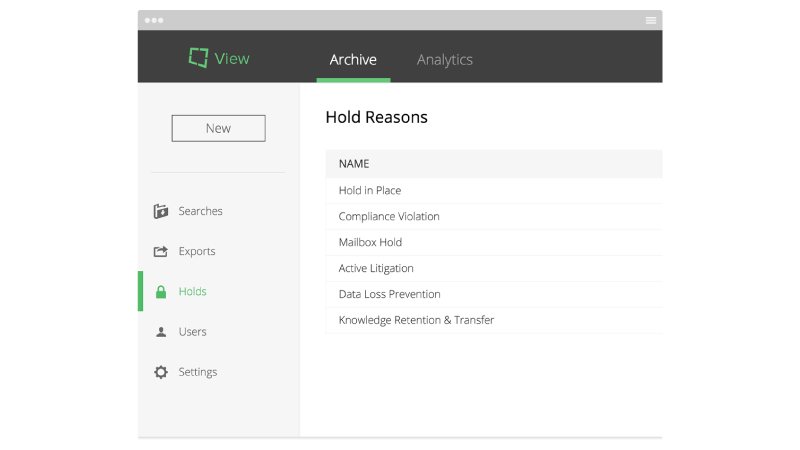 Email administrators can enforce customizable retention policies to make sure that no data is lost and to prevent users from deleting any sent or received information. Can we export the email data from the archive? With office 365 and other email services, data can only be exported as a PST file requiring conversion to other formats. With Email Archiving, you can export data in multiple file formats, including PST, EML, NSF, PDF, HTML and TXT. Can I enable email Archiving for only certain users on my domain? Unfortunately no. The way the email archiving addon is setup, requires that it be enabled for all users on the domain. This means, if you are upgrading from our Premium Email or Microsoft Exchange services, then all users on the domain will require upgrading. Upgrading an account to have email Archiving enabled is easy and just a matter of making a billing change by selecting the checked box for archiving on checkout. If I upgrade to enable the email archiving addon, will all historical mail data be archived too? By default no. The way this service works is by archiving every sent and received email on the domain. This only happens once the service is activated and by default, emails that have already been sent and received before having this service enabled, will not be included in the archive. If you do need to have historical email data imported to the email archive, this is available on request. Please get in touch with the support team or open a new ticket here. Can I give other users access the email archive portal? Yes. You can create as many sub-admin accounts as needed. There is also an option to also manage the permissions of these accounts so you can control what level of access they will have.